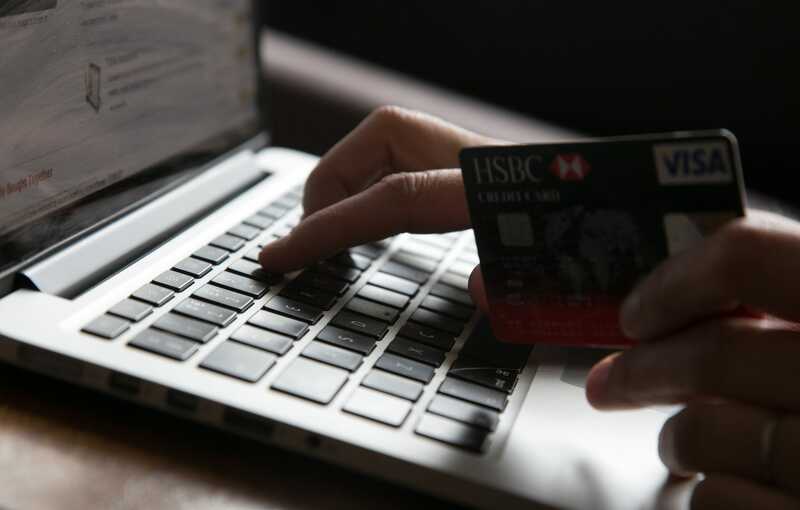 Your credit score may slowly be getting worse over time without you realising it. Here are five ways to know if you have a bad credit score , even if you think you have good credit. 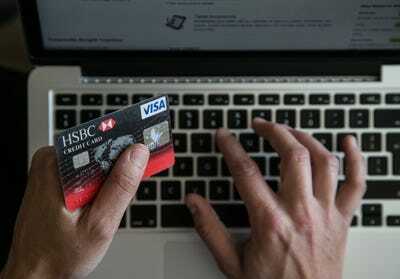 There are some simple ways to build credit and gain a good score, like making consistent, on-time credit card payments. But there are certain things beyond your control that could also be hurting your score – and you may not even know it. According to Matthew Cooper, co-founder and CEO of the payment app Earnup, the way credit scores are calculated in the US is “incredibly unfair to your average consumer,” not only because the formula for calculating credit scores is complicated, but it also keeps changing. 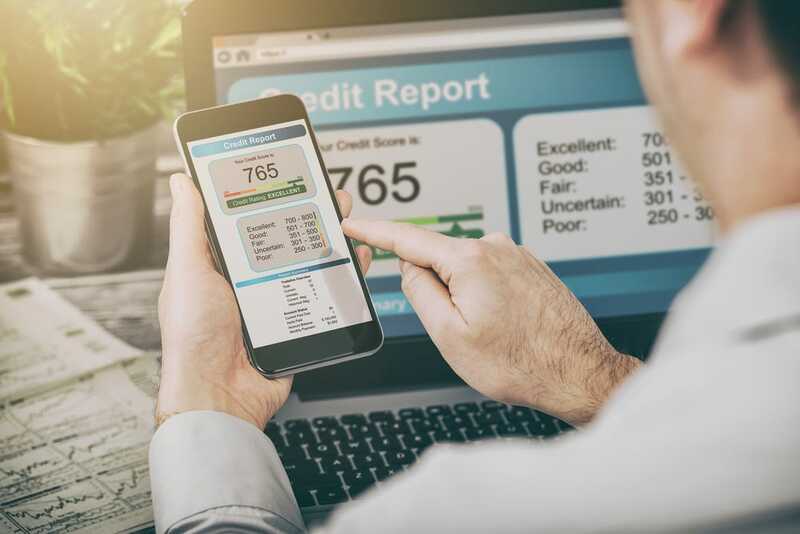 Here, Cooper highlighted a few ways you might have hurt your credit without realising it, so you can take steps to improve your score. 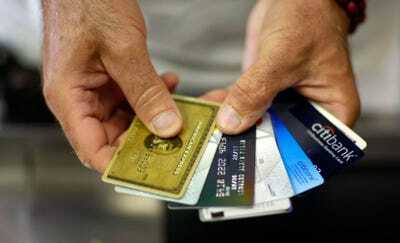 “Paying bills after the due date is the number one reason people have bad credit scores,” Cooper told Business Insider. If you pay your bill more than 30 days late, you are likely to be reported to the credit bureaus, according to Cooper. However, there may be a way for you to delay or skip a payment without damaging your credit. “Contact your biller if you’re going to pay late and see what your options are,” Cooper said. “There is very often a solution, especially in personal lending and student loans,” he said. “Even if you pay on time, if you run high balances and only make minimum payments you can lower your credit score,” Cooper said. 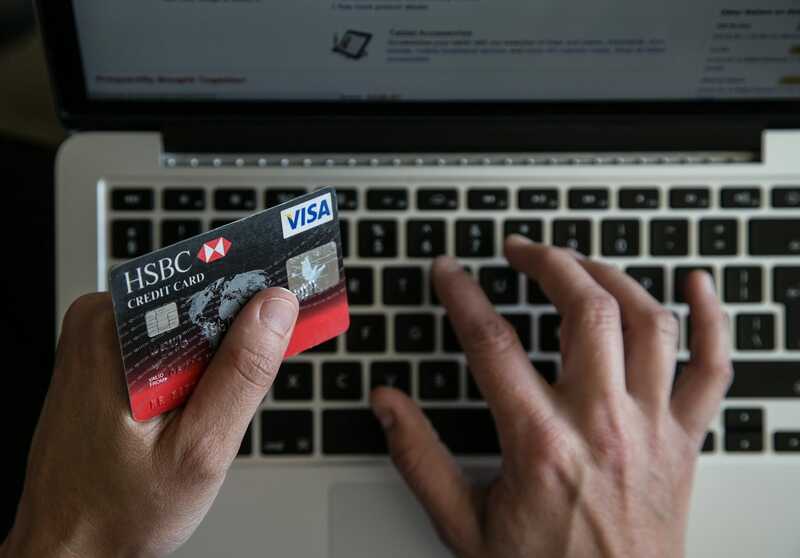 If you’re charging up your credit cards but not paying down the balance, you might have exceeded the optimal debt-to-available-credit ratio without knowing it. Your credit score can suffer if you have used more than 30% of your available credit. The ratio is calculated on your total credit and debt, not on each card. To keep your credit score within a good range, keep an eye on this ratio and calibrate your monthly payments to keep your balances low. If that’s not possible, you could open another credit card to extend the amount of credit available to you, thus reducing your ratio. “One of the reasons that people have bad credit and don’t know it is because their loan was sold or transferred to a different financial institution,” Cooper said. This is a particular issue for mortgages, because your mortgage may be sold several times during the life of the loan, according to Findlaw. You may think you’re making your mortgage payments on time, but if your payment is going to a different place, you could end up falling behind. Cooper noted that this is a particular problem for people who set up automatic payments, because they might not open pro forma mailings from their servicers. Your credit “can be significantly impacted by the number of inquiries,” Cooper said. According to Credit Karma, there are two types of credit inquiries: hard and soft. When you check your own credit score, it’s a “soft inquiry” that won’t affect your credit. When you apply for a loan or a new credit card, the lender will do a “hard inquiry,” or “hard pull,” of your credit history to inform its lending decision. Too many hard inquiries in a short time period will drag down your score, according to NerdWallet.